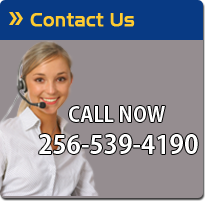 Halcon Electric is owner-operated and has been serving North Alabama since 1981. We have developed a solid reputation throughout the area for professional service at a reasonable price. 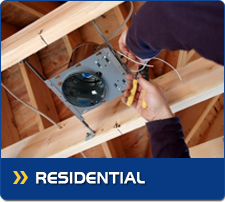 We employ a large team of full-time professional electricians with many years of experience in both small residential jobs and large commercial projects, including new construction, additions, build-outs, renovations, and service contracts. 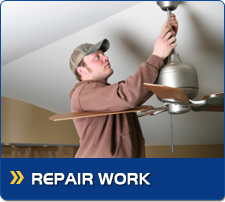 We are licensed and insured, and would be glad to provide you with a free estimate, most on the spot. 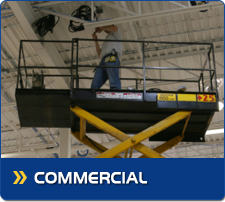 Whether it's changing a light bulb, or changing a store-front, we do any size job, large or small. 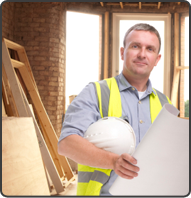 We hope you call Halcon for all your electrical needs, for a job done right the first time.